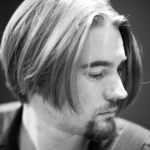 Ethan Lewis Maltby’s music has been performed internationally, he created the percussion shows ‘Noise Ensemble’ and ‘DrumChasers’ (narrated by Stephen Fry) and has scored for cinema, television and major sporting events including several FA Cup Finals. Works with Jenna Donnelly include; Courtenay, with Christopher Neame, an epic historical tale of bloody rebellion, the spooky, larger-than-life spectacle Apparition Smith and Christmas show The Sparkle Thief which completed a second season of shows at Canterbury’s Anselm Studios in 2015. 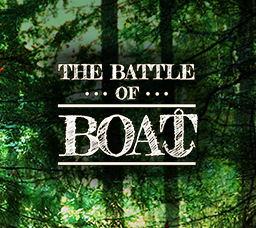 In 2016, their WW1 musical The Battle of Boat was premiered by the National Youth Music Theatre at the Rose, Kingston with a full cast-recording being released this year. 2017 sees the premiere of their new work, The Masters of Mystery as part of the Canterbury Festival supported by Arts Council England and the Marlowe Theatre.